organisers. 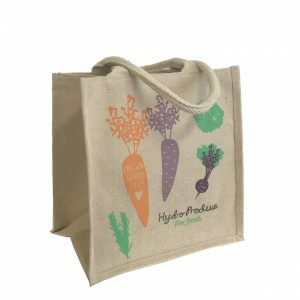 Don't miss the opportunity to promote your market with distinctive natural market bags! 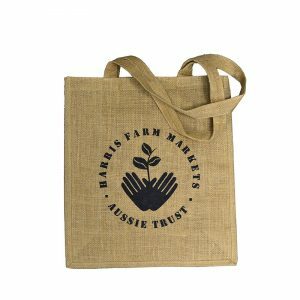 With produce markets increasingly competing to supply consumers with the freshest organic products most are also looking to promote their markets with distinctive natural fibre grocery bags proudly displaying their logo. 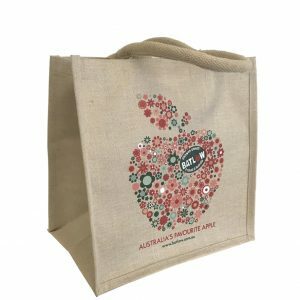 Whether you are a stallholder or market organiser, seeing market visitors promoting your organisation by carrying an attractive market bag printed with your logo, is a most rewarding, if not profitable, experience. 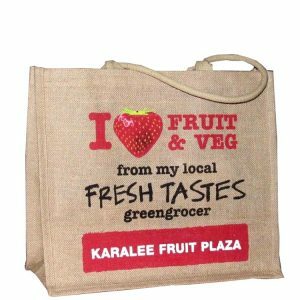 Why do many markets choose distinctive jute grocery bags? For farmers market bags, nothing beats the intrinsic natural appeal of jute fibre. Jute farming is a very labour intensive process, comprising 60%-70% of total production costs, which produces very low monetary rewards on a per hectare or per ton basis. It has been estimated that 215 man-days of labour are required per ton of fibre, and a farmer will often earn less than US$0.70 per day for their work. It is important that when sourcing materials and products to not only choose environmentally friendly options, but ethically derived ones too. By choosing jute products you help protect our natural environment, and provide support for families who rely on jute farming to survive. 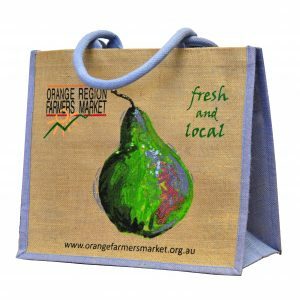 Want to purchase a market bag or grocery bag? 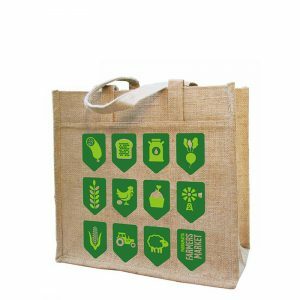 Albury Enviro Bags supplies a range of popular market bags, grocery bags, jute bags, and shopping bags. To see what’s available, simply browse our range online. Got any questions? Just give us a call on (02) 9534 6283 or fill in our online enquiry form, and we can easily discuss any concerns or specifications you may have.